Just 45 minutes over the Utah/Idaho border is Lava Hot Springs. 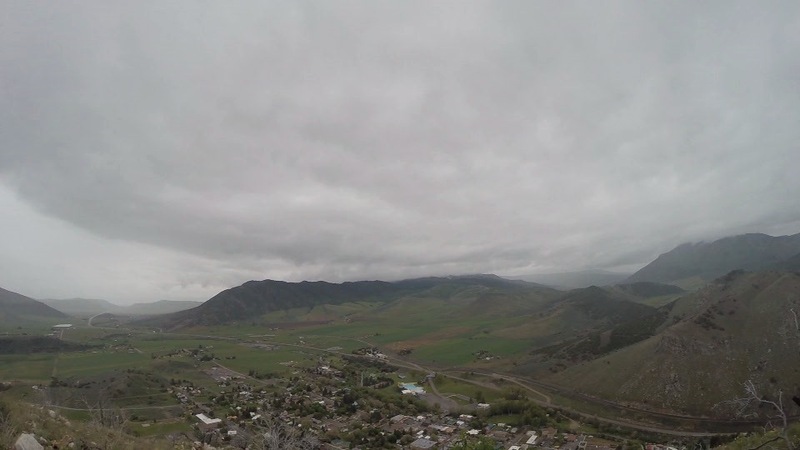 A small touristy town along the Portneuf River. 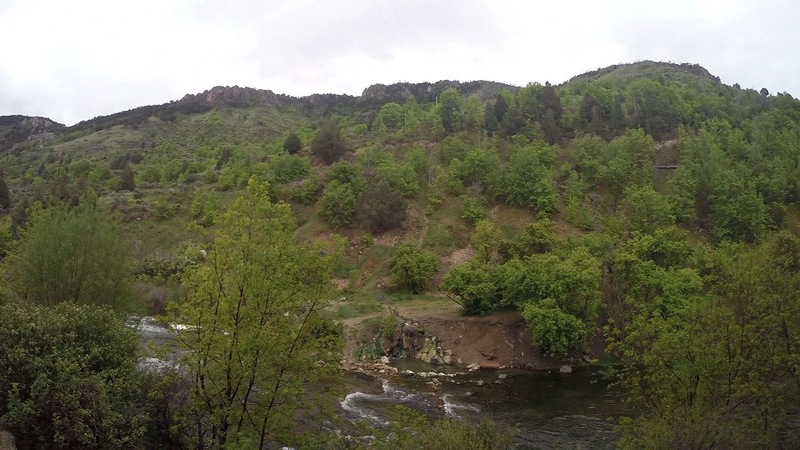 The town itself is nestled in a small valley, with mountains surrounding. While it’s a small town, there’s no shortage of things for visitors to do. Anyone looking for a small and simple vacation can find it at Lava Hot Springs. We spent the weekend there at The Suites of Lava Hot Springs which is just off main street. There’s so much to do in this little town, we didn’t even get in our car until we left Lava. 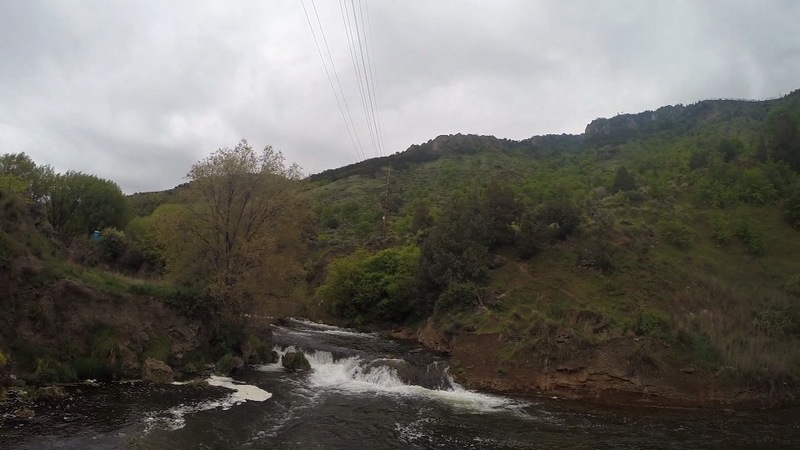 Over the past decade or so I’ve visited Lava more than half a dozen times, and through these trips, these six have been my absolute favorite, the must do’s of Lava Hot Springs. 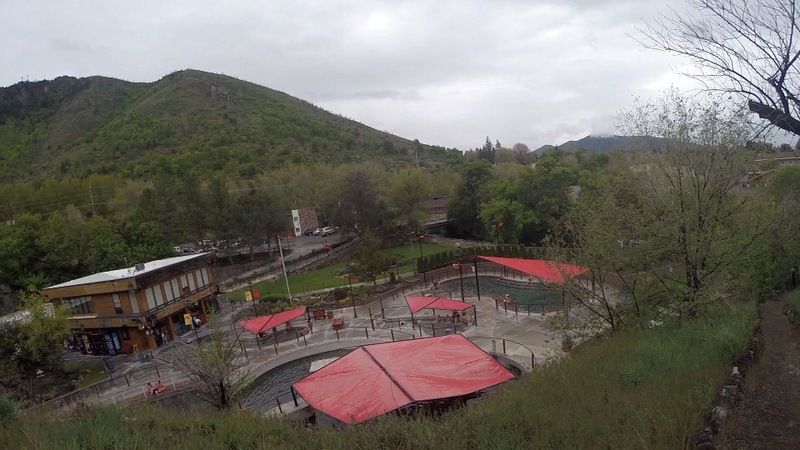 Of course, you can’t visit Lava Hot Springs without visiting the hot springs themselves. For adults it’s $6 during the week and $8 on the weekend for the hot springs. There are 5 different pools, varying in temperature from 102 to 112 degrees Fahrenheit. The pools are all natural mineral water with gravel bottom. The pools are completely natural in both temperature and water. I’ve never actually been to the pools during the day, but from what I’ve heard during the summer it’s just uncomfortably hot. 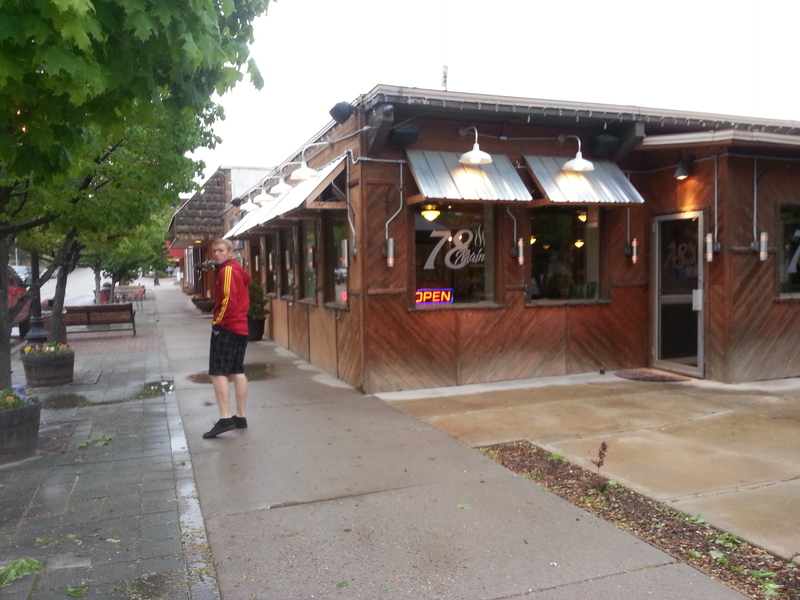 This weekend we went just before closing (11pm during the summer) during the rain and it was perfect. They rarely close the hot springs for bad weather. If you visit Lava during the summer, the Olympic Swimming Pool and Water Park is a must. Besides the slides, the Lava pool is most famous for the high dives, the highest of which is just over 32 feet. Everyone who does these high dives has to sign a waiver before doing so, and those under 18 need a parent or guardian signature. There are four or five slides in the park, one of which goes over the main road leading into Lava. These are the speed slides, and drop 60 feet! Here is the listed rates and hours for the pool. While it was too cold to do this weekend, tubing the river is probably my favorite thing to do in Lava. You can rent tubes from a couple of places there, or bring your own and ride the river for free. While you can start tubing pretty much anywhere that isn’t private property, there is a park near the top of the town, just below the KOA that leads to a pretty great starting place. There’s a few small waterfall drops, and some not so small drops for little ones so be aware of this. Kids should wear life jackets as there’s a few places on the river that can be dangerous. Most people seem to get out once you get near the end of town, pretty close to the water park. All along the river there are natural hot pools. Some of these are blocked off with rocks, while others are more difficult to find. I’m not entirely sure about this one. 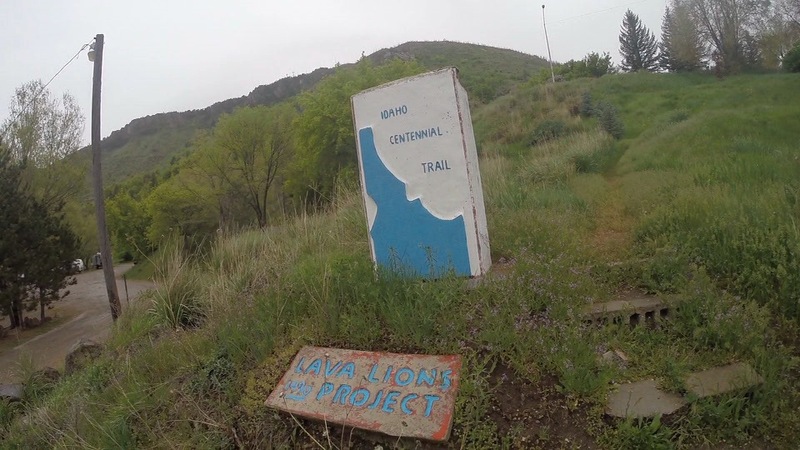 There’s a sign at the beginning of this trail that says it’s part of the Idaho Centennial Trail, but if you look at the map, it seems like the centennial trail goes through the western part of the state, nowhere near Lava. Either way, this is a cool little hike. The trail head can be found just a little ways down from the Alpaca Inn, just go east on Elm Street and you’ll run into the sign. From here you can hike up to the “L” on the side of the mountain, or keep going to the top. The whole way offers stunning views of Lava and the river. When we came down, the owner of the Alpaca Inn said we should have asked her to take a picture of us at the “L” so if you’re staying there, take up her offer. The trail is very steep, round trip to the very top it was about 4 miles. 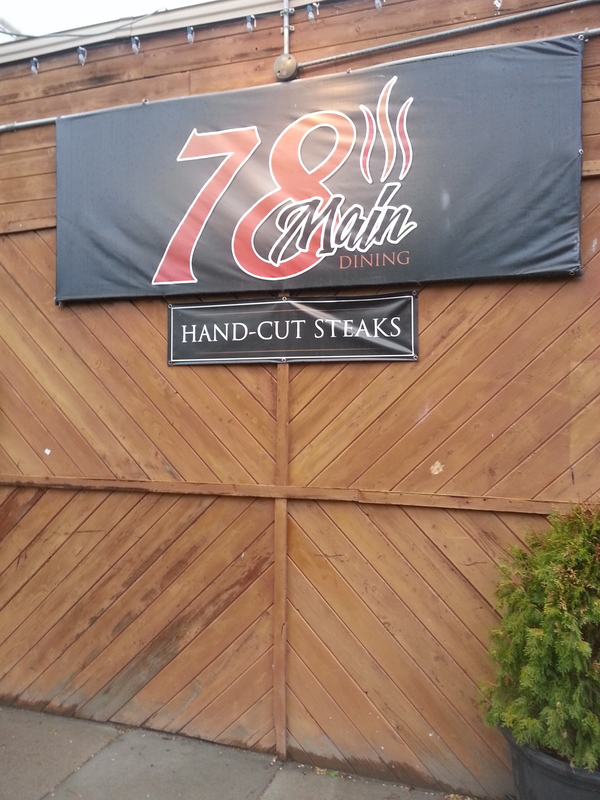 At lot of restaurants at Lava have a small town feel (you know, being in a small town and all) but in my opinion, 78 Main was the best. We got there at the best time, right between breakfast and lunch, so Kyle was able to get a breakfast sandwich and I got the burger. The food was fresh, it was clean, the people were nice, it was all around good eats. I would highly recommend eating here. 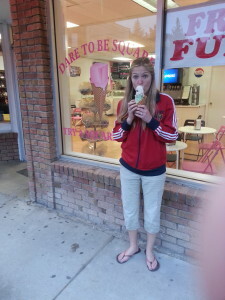 I’ve never actually eaten from the deli here, but every time I go to Lava, we get ice cream here. It’s not just the taste of the ice cream that’s unique, it’s the way they serve it. They use a square scoop, giving the slogan “dare to be square”. 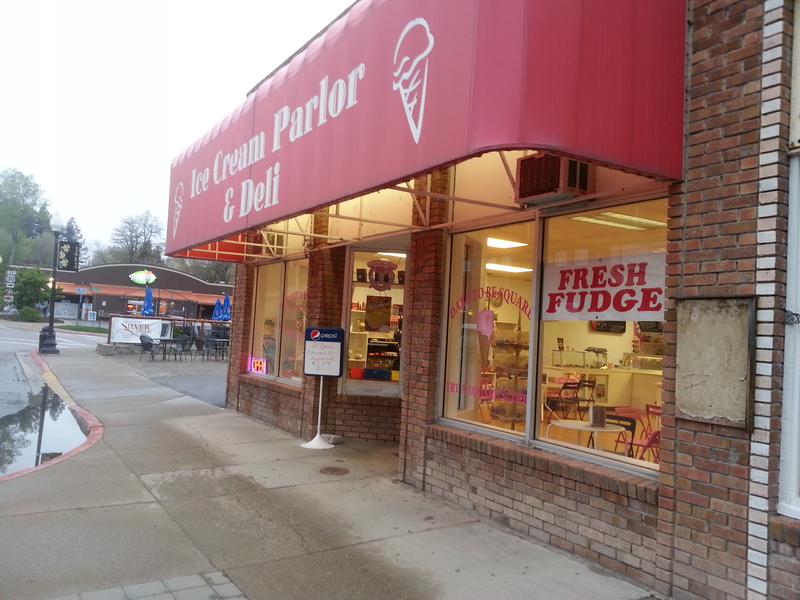 For those crazy few who don’t like ice cream, their fudge is pretty good too. 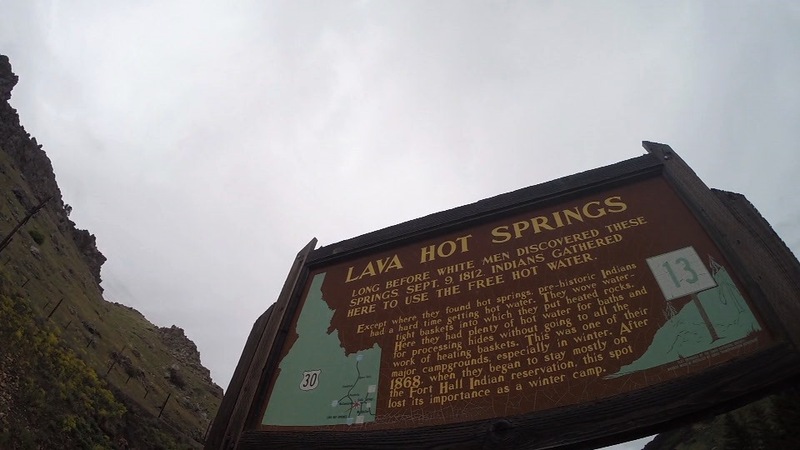 Visit Lava Hot Springs for a visit to a quaint town with lots to offer. While it’s busiest in the summer, there’s plenty to do in the off season. For more hot springs, visit Fifth Water Hot Springs or Mystic Hot Springs.